Lakers' season operations close to being set! PETERBOROUGH, ON - As the season approaches and a difficult winter of planning ends, the Peterborough Lakers want to update their fans on this years arrangements as a follow-up to the ticket details released last week. 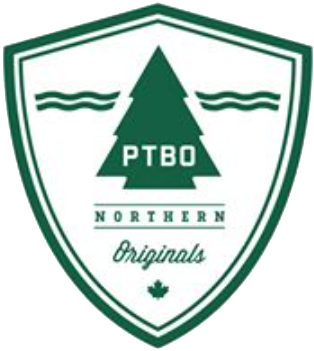 PETERBOROUGH, ON - Information about the 2019 Peterborough Lakers' season can be found on the News page. PETERBOROUGH, Ont. – The Peterborough Century 21 Lakers made a trade today, acquiring Kiel Matisz from the Brooklin Redmen. It is their first big move in preparation for the 2019 season. 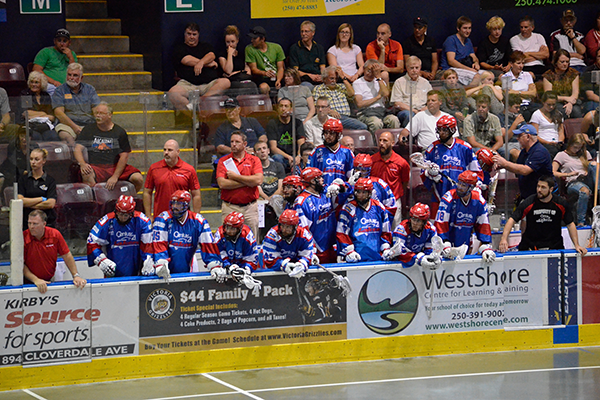 On Tuesday night, Major Series Lacrosse announced their 2019 schedule, which begins on Sunday, May 26th when the Peterborough Century 21 Lakers visit the Brampton Excelsiors at Memorial Arena. The league returns to an 18-game schedule in 2019 after testing out a 16-game schedule in 2018, in which the Lakers repeated as Mann Cup champions. 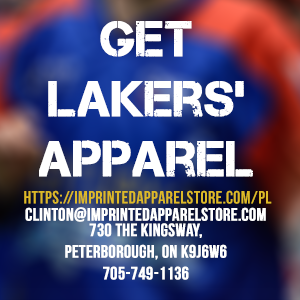 The Lakers open their home defense of the Cup on Thursday, May 30 at the Peterborough Memorial Centre when they will raise their championship banner in front of their fans.